NOTE: Members can only register other members under the same registration. If you want to register a different member type, please start another registration. By special invite to our volunteers. Deadline to register at this special rate is Monday, December 10. Registration is now closed, but we have a few spaces for walkins. Recognition in the workplace has been a hot topic recently (insert the seemingly mandatory Gallup quote about 33% of employees being engaged at work). Our December Learning Event is all about recognition -- specifically, recognition of our volunteers. In conjunction with our annual awards ceremony, join us in a discussion about how recognition events improve team member engagement and support productivity. And what are the best practices to ensuring that such recognition programs have the desired impact? Join presenter Devin C. Hughes as he addresses ways any organization can creatively and sustainably boost team member engagement through recognition. We will be sharing insights in between our own volunteer recognition and board transition, holiday spirit, friends and fellowship. Devin C. Hughes is an author, speaker, consultant, executive coach, and an internationally recognized expert on how work is evolving. Devin has been consulting, training, speaking and writing about personal development and organizational change for the last decade. 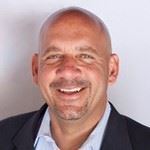 His approach draws from the science of positive psychology, positive organizational research, appreciative inquiry, neuroscience, mindset and mindfulness. It’s for this very reason that people come away from his keynotes entertained, inspired and motivated – but more importantly, with the practical, applicable, actionable tactics and strategies for acting on their inspiration and motivation. By the end of his talks, seminars and workshops, participants are equipped to deal with the day-to-day challenges they face. He inspires people to achieve their personal and organizational goals faster by capitalizing on the power of the “Optimism, Positivity & Inclusion”. With a wealth of experience, he knows what it takes to generate meaningful change that will unite and inspire an organization. 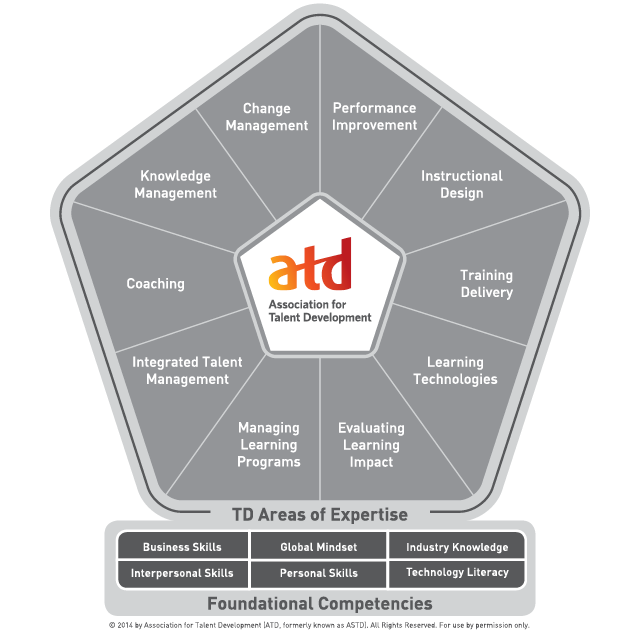 Each ATD-OC Learning Event will be aligned to one Talent Development Foundational Competency, as identified by ATD National. This December, we seek to update our member's knowledge of relevant industries and industry segments.